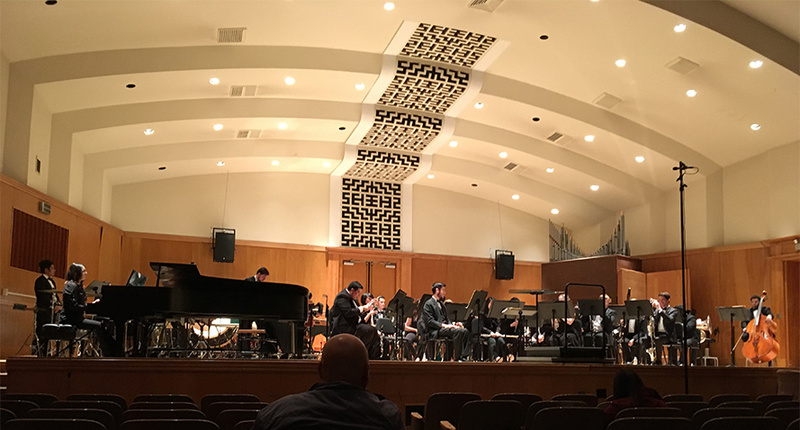 I just got back from an absolutely wonderful concert from San Jose State’s Wind Ensemble; there was a beautiful balance between all the different sections, and there was a clear passion in the musicians’ performance as they subtly swayed back and forth with the music, fading into it. Directed by Dr. Edward Harris, the ensemble performed Gustav Holst’s Second Suite in F, Viet Cuong’s Diamond Tide, Antonio Vivaldi’s Concerto in C Major for Piccolo, and John Mackey’s Aurora Awakes. The Vivaldi piece featured soloist Catherine Payne, who guides the San Jose State flute studio. The program featured a variety of both older and more modern works, and every note in that hall sounded crisp and pure — even the dissonance in Diamond Tide was gorgeous. When students put in time and effort and truly care about their craft, this is the outcome. 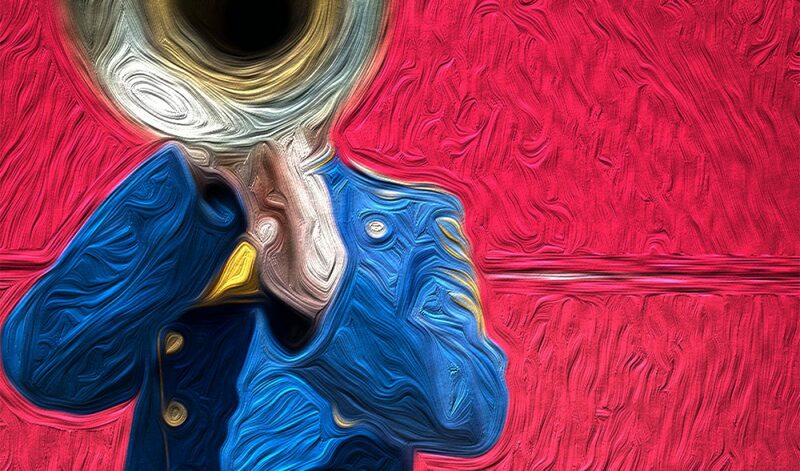 It is inspiring, especially since a few of these musicians are my friends; I know when and why they first picked up their instruments, and I know that they used to be those kids that I watched practice at Simonds Elementary School a few weeks back. Witnessing the growth and possibilities of music education is a beautiful thing, and with students and musicians like these that are genuinely dedicated, the future is clearly bright. Creativity was alive in the music hall, as percussionists were dipping their instruments into buckets of water to create different effects and bends, and learning was taking place, too. To the right of me, two students were furiously taking notes throughout the entire concert, never stopping their writing in the binders on their laps. There is a good chance they were completing some sort of assignment for a class, but it was still inspiring to see their focus and hunger to fully understand what they were hearing. There was inspiration to be found both on and off that stage — this is the power of music.